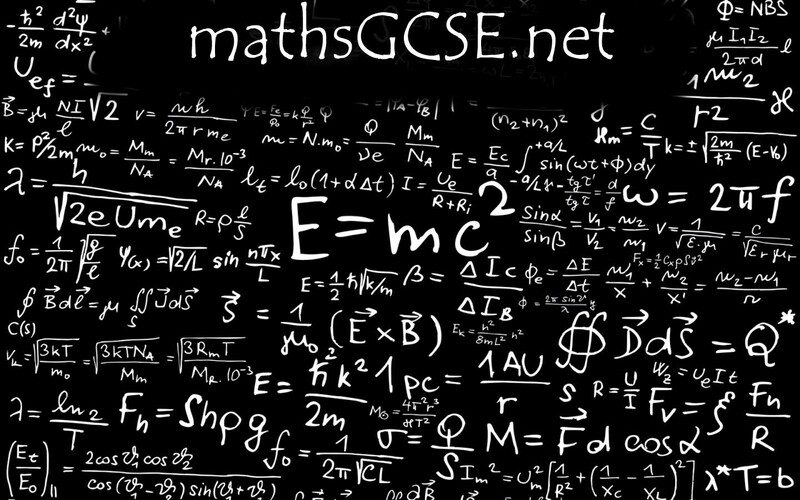 Second of my blogs about the new Maths GCSE was published by Collins yesterday. This one is about delivering the new Higher Tier and the implications for teaching content, teaching style, learning style and mini-investigations. Have a look and see if you agree. Is it too visionary?